I absolutely hate plucking the hairs between my eyebrows and whenever I do I always end up with massive sore lumps which eventually turn into spots. I have tried waxing too but that didn't make much difference, however, I have finally found the perfect product for me! 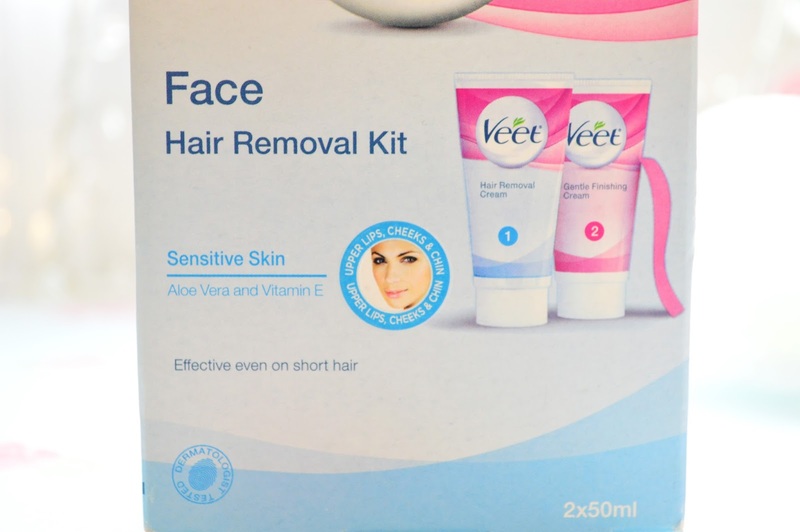 I didn't think this hair removal kit would work on stubborn eyebrow hairs but trust me it does! 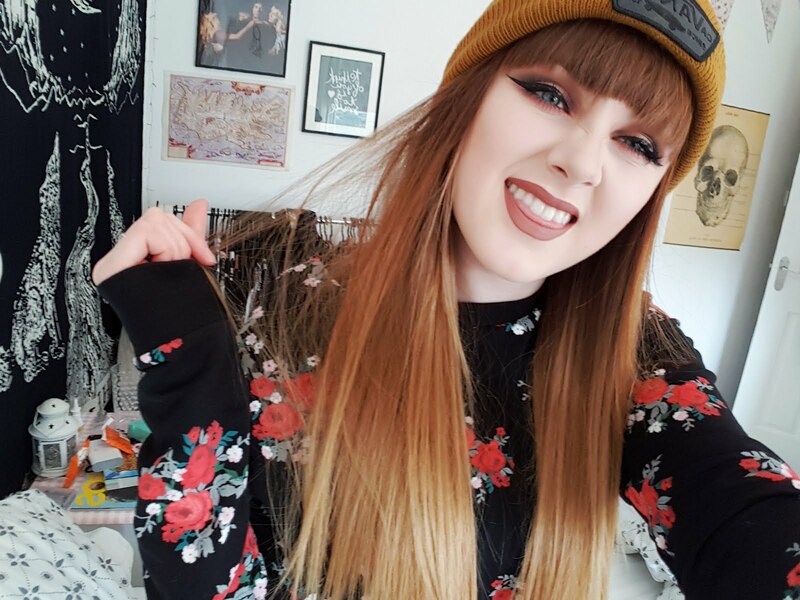 I found out the hard way, the first time I used it I accidentally rubbed the product onto my actual eyebrow and when I removed the hair after 10 minutes I took away about a 1/3 of my eyebrow ha ha (thank goodness for full fringes!). I have mastered the proper way to use this product now, so no more mishaps! 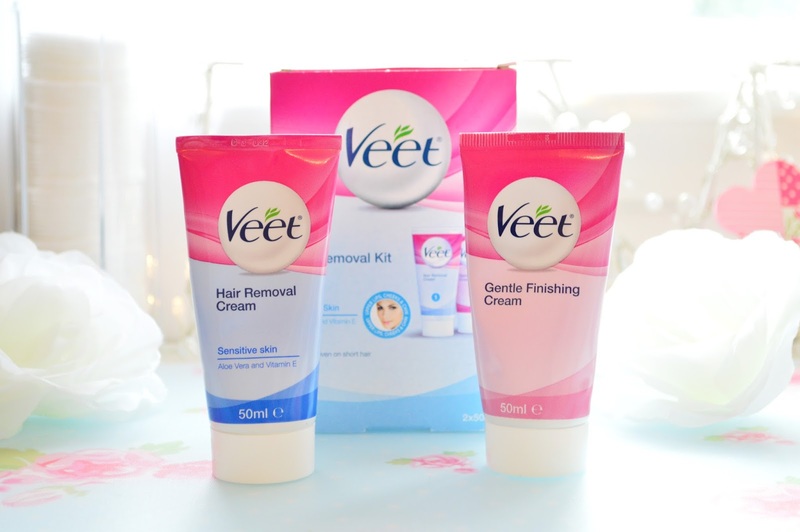 This hair removal cream is directed at sensitive skin which is great, it can be used for upper lip, chin or cheek hair. It doesn't directly mention it is to be used for eyebrows but I have used it that way and found no problems at all. The only thing I don't like about this product is the same thing I hate about all hair removal creams, they smell horrible! However I am willing to look past that as it is a really good product otherwise. 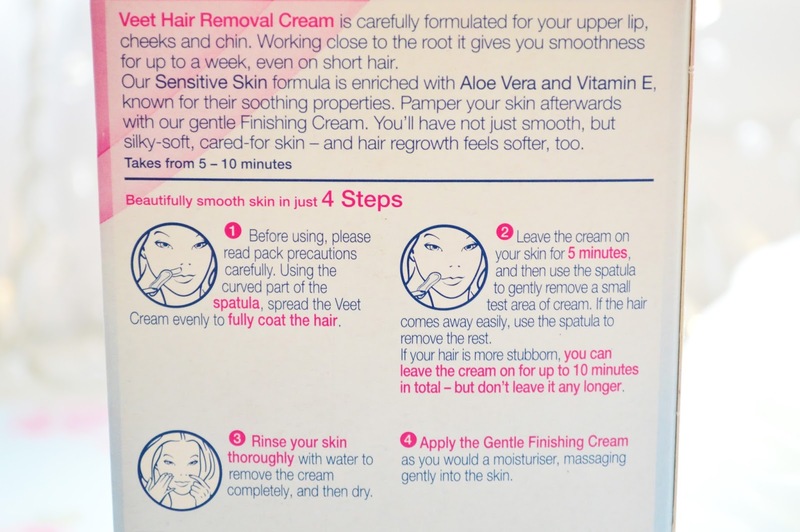 I apply a small amount of cream onto my skin and wait about 10 minutes, there's a very slight sting to my skin every now and again but nothing too drastic. I then take the spatula which is provided in the kit and start to rub away the cream and the excess hair. I then wash away the rest of the cream with warm water from the desired area until all the hairs are gone and I can't feel the product anymore. My skin is usually a bit red after all the product and hairs are removed, so don't use this just as you are about to go out the door on a night out! I finally apply the gentle finishing cream. If you are looking for a hair removal kit for stubborn facial hair or eyebrows then I highly recommend you try this one out! The optical maser takes away the issue of shaving precise areas of the face so as to stay the beard nicely pomaded and formed. It can also facilitate treat the matter of unhealthy hairs, for more information click here moroccan bath.